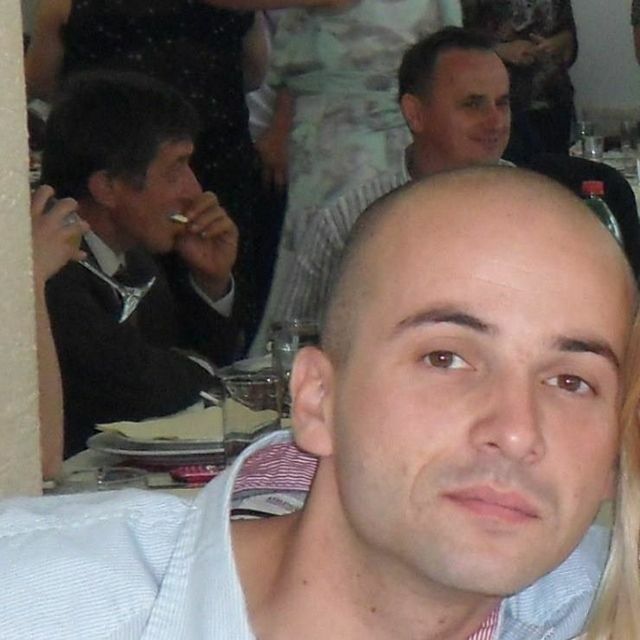 My name is Luka Jovicevic, I'm male and 35 Years old. My Sign of Zodiac is scorpio. I live in Nulla Nulla, Australia. On Flirtic.com I've been registered for 08.05.2013 years. I like to listen to Nightwish, Vangelis, Queen, Paul van Dyk, André Rieu, Scooter, Massive Attack, Tracy Chapman, Dejan Cukic, Foreigner, Tiësto, The Chemical Brothers, Duran Duran, Röyksopp, ATB, Safri Duo, Morgan Freeman, Moby, London Symphony Orchestra, Oasis, Phil Collins, The Smiths, Bob Marley, Billy Idol, INXS, Jan Hammer, The Prodigy, HIM, John Lennon, Kraftwerk, U96, Nirvana, Blank & Jones, Scorpions, Bomfunk MC's, Natalie Imbruglia, Bill Conti, Metallica, Mike Oldfield, The Cure, Thin Lizzy, Guns N' Roses, U2, Def Leppard, Schiller, Apocalyptica, Sting, Toma Zdravkovic, Pink Floyd, Depeche Mode, Sarah Brightman, Joy Division, Gary Moore, The Beatles, Eurythmics, Underworld, Paul McCartney, Hurts, Fleetwood Mac, New Order, Pet Shop Boys, Loreena McKennitt, Coldplay, Bajaga & Instruktori, Sarah McLachlan, Abba, Kerber, Robert Miles, Within Temptation, Robert Tepper, Jean Michel Jarre, Dječaci, Kenny Loggins, Vince DiCola, John Cafferty & The Beaver Brown Band, Ed Starink, Michael Schenker Group, Laza Ristovski, David.